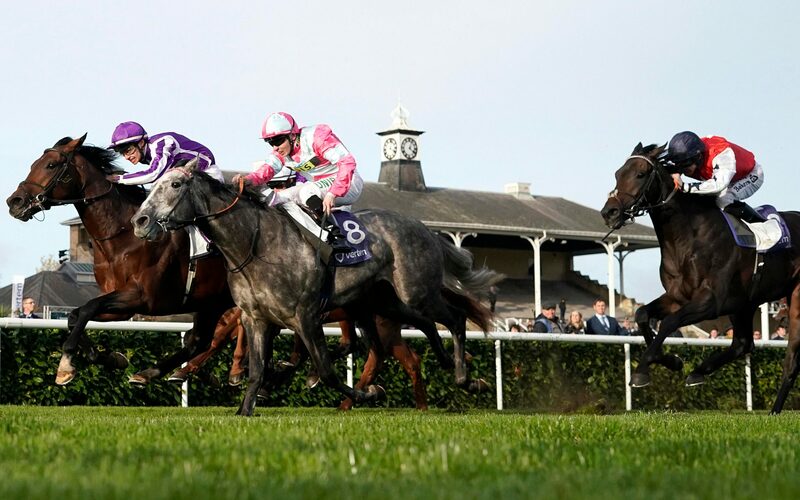 The British Horseracing Authority (BHA) announced that all four of the scheduled race meetings in Britain on Thursday have been cancelled as it tries to contain the "outbreak". In a similar way to the human version of flu - a high temperature, lots of nasal discharge, a harsh cough and lack of appetite. Racing will continue in Ireland at Dundalk on Friday, Naas on Saturday and Punchestown on Sunday, but no English horses will be allowed to run in Ireland.